The Tooth Fairy? What Tooth Fairy? THERE IS NO TOOTH FAIRY! Now, before you excoriate me for crushing the spirit of an innocent child, let me explain. Kate and Jeff’s daughter Natalie, who is an adorable little girl by the way, was so excited to tell us her big news: she had lost a tooth that morning and was going to leave it under her pillow that night for the tooth fairy! “A little mouse? !” she repeated with a mix of dubiousness and curiosity, looking first to her parents and then to Michel, sensing intuitively that the Frenchman in the group was the most reliable source for confirmation of this suspicious revelation. “Yes, a little mouse,” he confirmed with his charming accent. “Is it a boy or a girl?” — the obvious next question from a seven-year-old child. “Oh, I think it’s a girl. 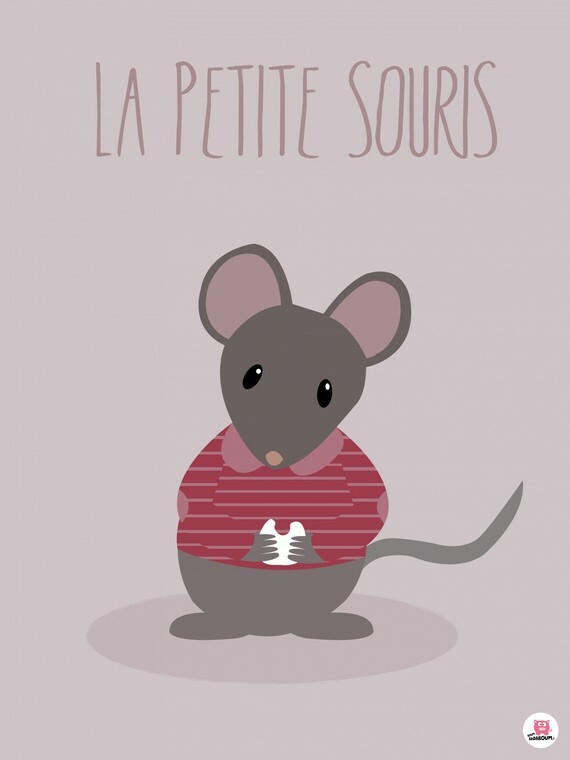 Yeah … ‘La Petite Souris‘ is how they say it in French. So, I think it’s a girl.” I replied. So what’s that all about, anyway? A mouse? Well, losing baby teeth is a universal human experience of course, so every culture has its own tradition. For example, in some parts of the Middle East, the baby tooth is thrown into the sky towards the sun, with a prayer to Allah. In Algeria and Morocco, this prayer is for this “donkey’s tooth” to be transformed into a “gazelle’s tooth,” the gazelle being a symbol of beauty there. In some parts of West Africa, the child throws the tooth onto the roof of the house, remembering to keep his mouth closed lest a lizard see the gap and prevent a new tooth from growing in. In parts of East Asia, a baby tooth from the upper jaw is thrown into the space beneath the floor, while one from the lower jaw is thrown onto the roof. That’s to ensure that the new tooth grows in straight. There’s also a “mouse connection” in East Asia: while throwing the tooth, the child shouts for her baby tooth to be replaced with a “mouse’s tooth,” considered a strong one since rodents’ teeth never stop growing. But what about the origin of the French mouse? According to some, the most probable origin is from a 17th-century French fairy tale called “The Good Little Mouse.” It tells of a fairy who transforms herself into a mouse and hides under the pillow of an evil king in order to wreak havoc on him after he falls asleep. Others point to an older wives’ tale that if an animal eats a baby tooth, the new tooth that grows in will take on the characteristics of that animal’s teeth, a rodent being an excellent choice because its teeth are so strong. 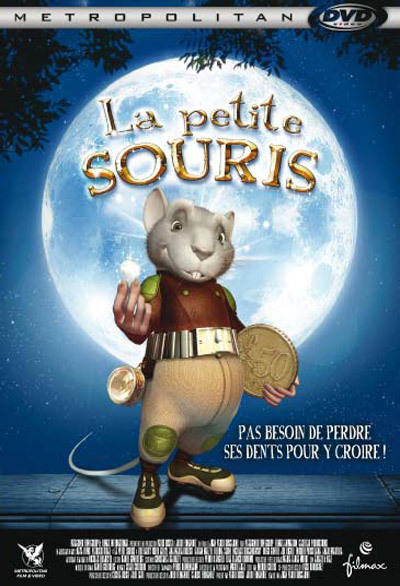 In any case, while the Tooth Fairy is the tradition in the Germanic cultures of Northern Europe, the mouse is the tradition in Latin cultures: La Petite Souris in France and parts of Belgium and Switzerland, Ratoncito Pérez in Spain and Latin America, and Topino in Italy (although there, children might also be visited by a fairy called Fatina). Whatever the origin of the tradition, Natalie was very excited to learn that La Petite Souris would be paying her a visit last night. She made sure she knew how to spell the mouse’s “name” for her letter, and she was momentarily very concerned about the right choice of cheese to leave out: Roquefort or Camembert. In the end, I think she decided on Camembert. Good choice, Natalie. Good choice. 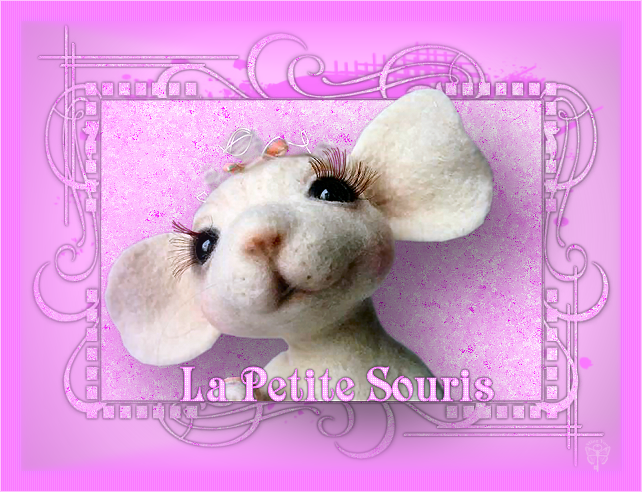 I hope La Petite Souris was generous! I’m happy you liked it! 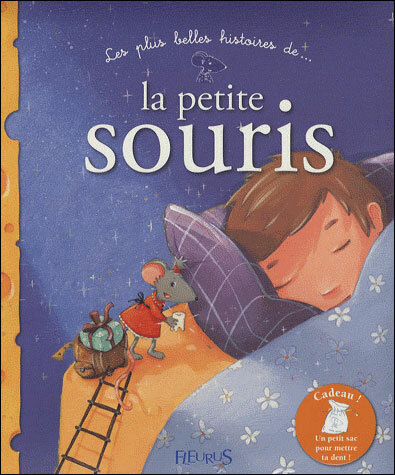 To be honest, I suspect the origin of la petite souris is some organic combination of the theories presented. Cute story, though, huh? It’s always so wonderful to see the reaction of kids to things like that!